Was Mom right about cracking your knuckles? Will cracking your knuckles cause your joints to swell or give you arthritis? If it is bad for you, why does it feel good? No one really knows! While no one has documented a long term study showing the ill effects of knuckle-cracking there is now some confirmation of what is going on when you crack your joints. Recent research and computer modeling confirms the assertion that there is a vacuum (cavitation) phenomenon which creates the noise you hear and feel. 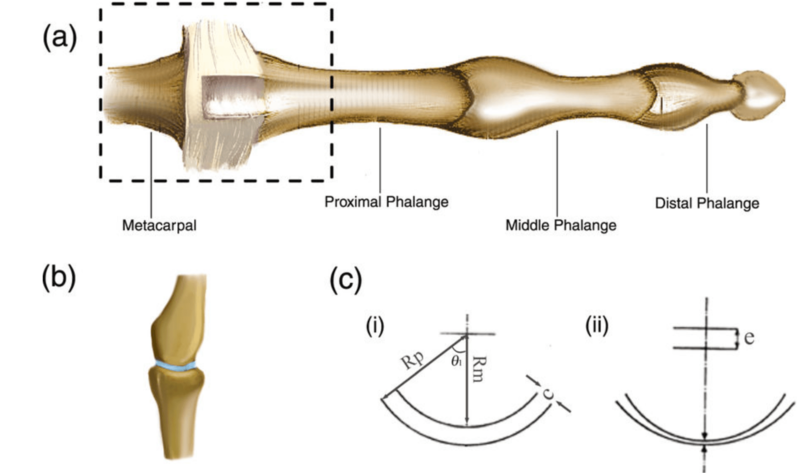 If you want the nitty gritty see this article in Nature: A Mathematical Model for the Sounds Produced by Knuckle Cracking. or a Time magazine summary. While that is interesting, at least to me, it doesn’t answer the question about the long term effect of joint cracking. In this hand surgeon’s opinion… Mom is still probably right. Repeated cavitating you joints is likley bad for you in the long term. Not be because of this vacuum effect descried above, but on the basis of repeatedly stretching ligaments and sliding and stressing joints in a manner that is not anatomic or normal. This remains an opinion without scientific basis… so don’t spend time worrying about it or stressing about your kids… but those of you who crack your joints on a repetitive basis, do so at your own risk. We’ll wait for the long term study… or maybe we’ll see an answer on Myth Busters!